AppLift is a leading mobile ad tech company that empowers mobile app advertisers to take control of every stage of the app marketing lifecycle. 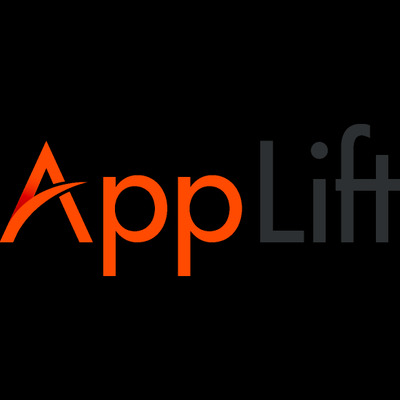 AppLift’s programmatic platform, DataLift 360, enables advertisers to launch their apps as well as grow and retain quality users from one interface. With DataLift 360, app marketers can programmatically access all major mobile ad inventory worldwide and control their campaigns through a single proprietary technology platform, which provides advanced data integration as well as extended targeting and audience management capabilities. DataLift360 is a unified platform enabling mobile marketers to tap into all relevant mobile supply channels through one unique access point. The proprietary algorithm optimizes your ad spend both within and across channels. The platform is fully modular, so you can choose just what you need to unlock your full app advertising potential. With DataLift360, you can easily manage and target dynamic audiences, monitor and fine-tune your campaigns in real time, and gain actionable insights across channels.